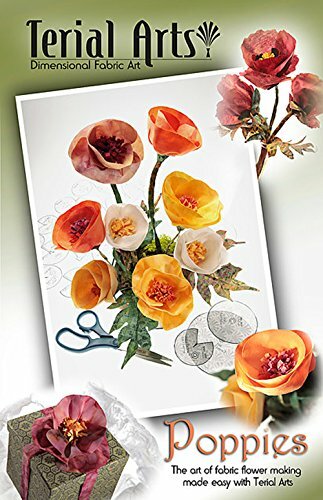 Package includes patterns for both full sized fabric California Poppy and the Oriental Poppy. To be made using Terial Magic liquid fabric stabilizer. Includes free gift bag pattern! If you have any questions about this product by Terial Arts, contact us by completing and submitting the form below. If you are looking for a specif part number, please include it with your message.